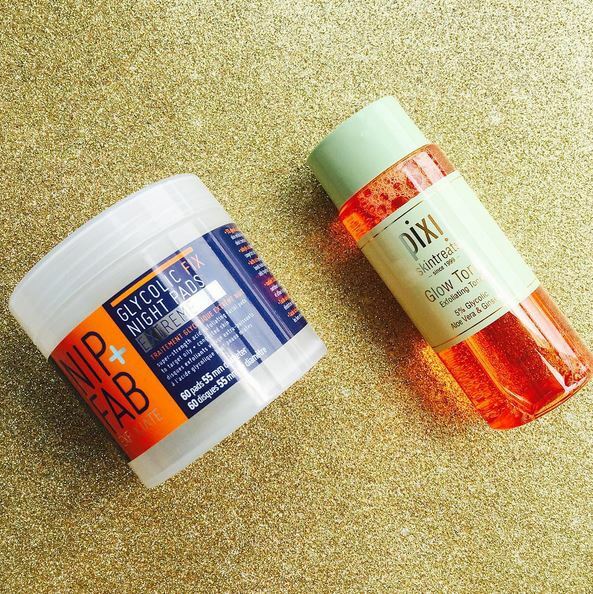 Whilst they both claim to have 5% glycolic acid, Pixi is more soothing and Nip & Fab (N&F) is more aggressive with addition of Lactic (14th), Salicyclic (13th), Mandelic (11th) and Hyaluronic Acids (19th). I think Pixi would be great for acid beginners but N&F would need more experienced skin. Plus N&F’s second ingredient after water is Glycolic whereas, Pixi has Glycolic listed as the sixth ingredient followed by other ingredients which would help in calming the skin. ✨N&F also has Niacinamide (6th ingredient) which is a powerhouse ingredient (helps with ageing skin, enhance skin barrier, helps with skin tone and texture). ✨All in all, I think they are for individuals with different skin tolerance, and if you need something tad more aggressive N&B extreme (as the name suggests) would be good choice. Having said that, our love for Pixi Glow Tonic is eternal (forever reliable product)✨💝. 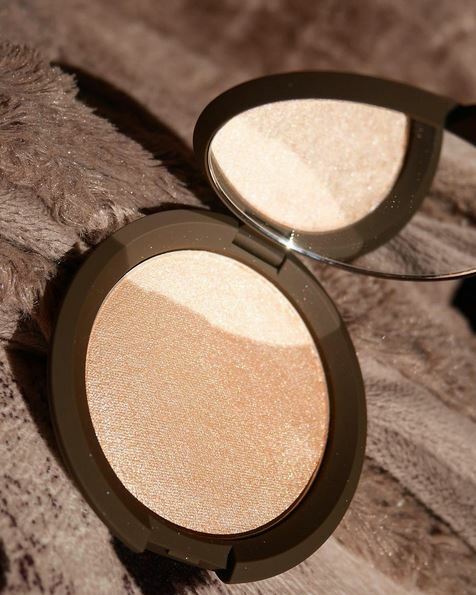 I have loved Becca for its Beach Tints for a while and thought lets check out the new release highlighter. I saw this in pan, tried in store and impulsively bought it. On impulse it looks gorgeous, but thereafter all the problems start. When I returned home🏡, I noticed the glitter is chunkier than I’d prefer. Yes the light catches the highlight beautifully but seems tad excessive to me. 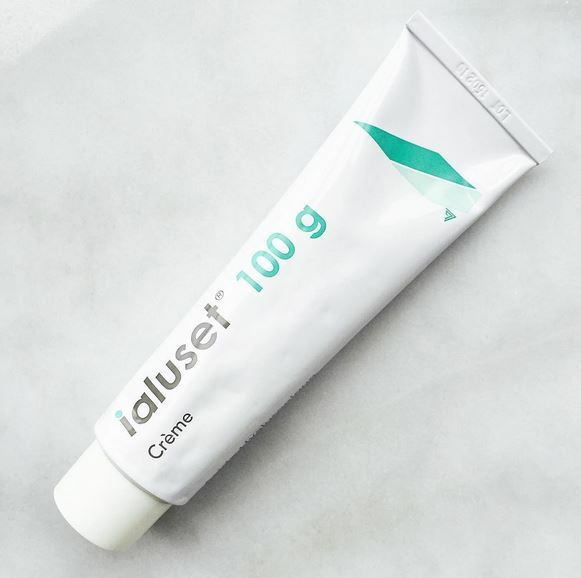 Second problem emerged when I glanced at the ingredient listing, which starts off with a problem for my skin: Talc, x, x, Petrolatum, x, x, x, etc. Ermmmmm No. Side note: I still have no idea who Jacklyn Hill is, based on minimal research I found out she is a “YouTube beauty celebrity” (as stated on Sephora site). I will stop talking at this point. Both these masks are clay based and claim to correct, detoxify and revitalize the skin. Helps with cleansing and tightening pores, boosts circulation, combats blemishes, fights dullness and leaves skin radiant. 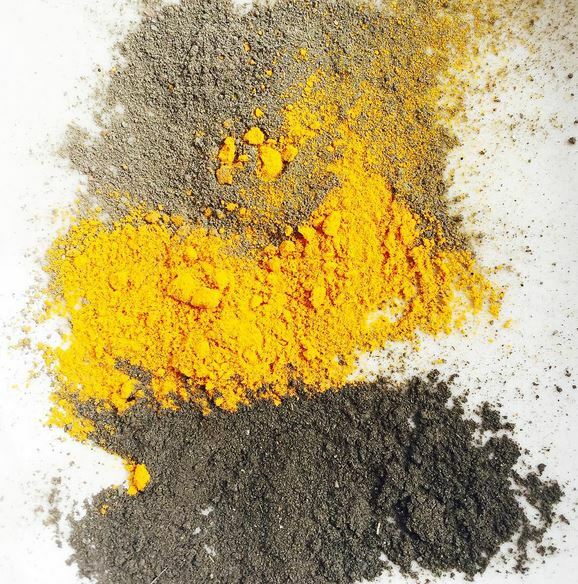 On my analysis of their respective ingredient listings, I noticed they share some ingredients, such as Rhassoul Clay, Raw Cacao, Bamboo Charcoal Powder, Turmeric root, Sodium bicarb, and Cayenne Pepper. Whilst TPS has more spices such as Frankincense, Nutmeg, Cinnamon, Clove, Angelica root, Marshmallow root, Vanilla Bean; PM has a herbal base such as Marigold flower, Noni powder, Basil leaf, Neem powder, Sandalwood, Hibiscus flower, Papaya leaf etc. Evidently driven by their respective ingredients the fragrance and feel on the skin is slightly different upon application. 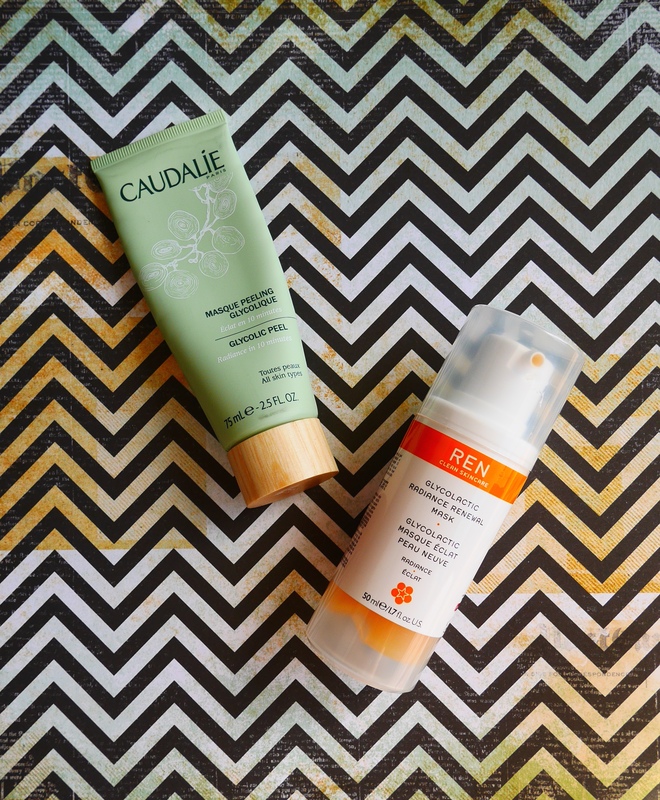 TPS gradually gives a warming sensation on the skin and has a spicy scent (obvs). Whereas PM has more herbal and earthy scent (which aligns with their company principles). Both the masks can be mixed with water, honey, green tea, yoghurt, lemon juice, apple cider vinegar….up to your creativity and what your skin can handle😉. In terms of efficacy, I feel both masks perform splendidly and live up to each of their claims. TBS is in an opaque black glass jar ($90 for 250ml) and Pele mask is in a beautiful Bamboo jar which is unique to their brand ($64 for 50ml). Both the jars can be reused and repurposed for anything else you might desire. Ideally I would absolutely love to see May sell refill packs (cute brown paper bags) of her mask to be more environmentally friendly🌎 and we can certainly reuse the gorgeous jars to store the refills. I’m very happy to add Maryna sells refill packs (at a discount which can be found under cap of each pele jar cap)😘 In saying all of the above, I feel TBS provides more value for money in terms of quantity to dollar spent. They’re both beautiful indulgences that I would equally recommend however it’s upto you whether you enjoy herbal or spicy.